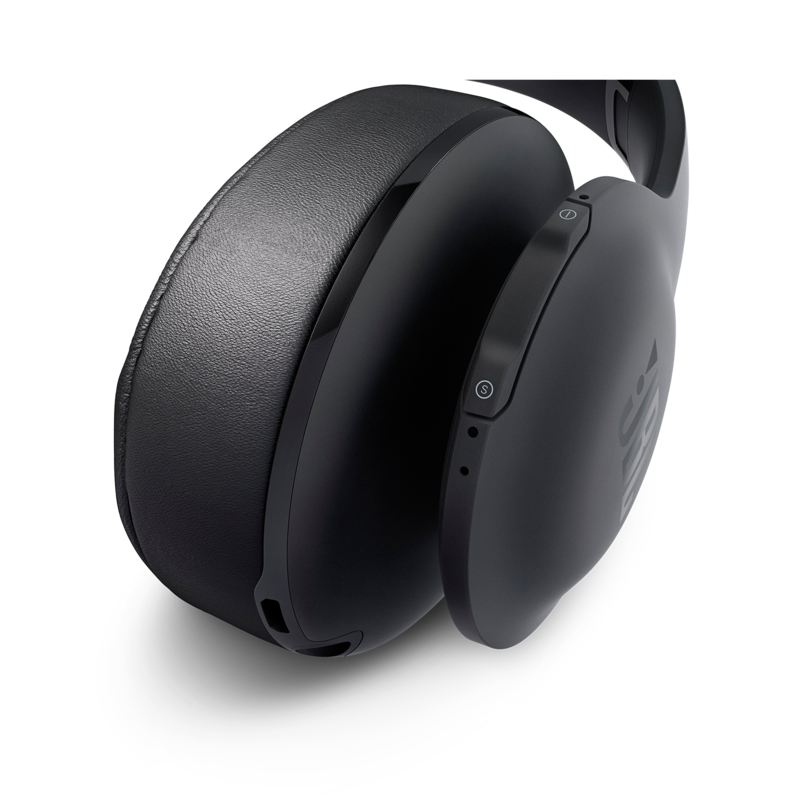 Enjoy more natural sounding voice calls with a built-in microphone with echo cancellation technology. 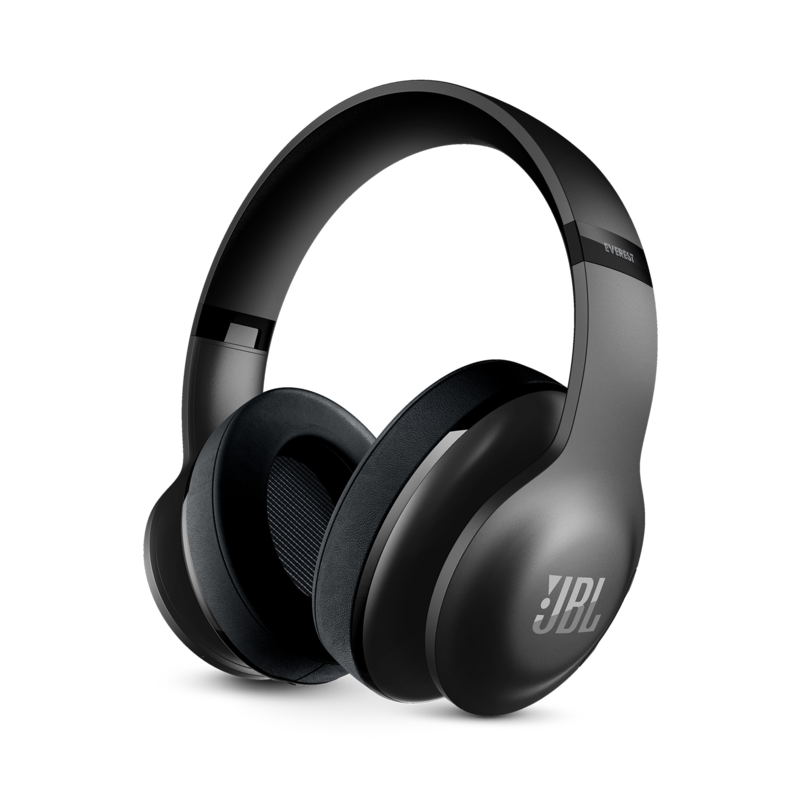 Enjoy comfort, freedom, and the best sound around with JBL® Everest™ 700. 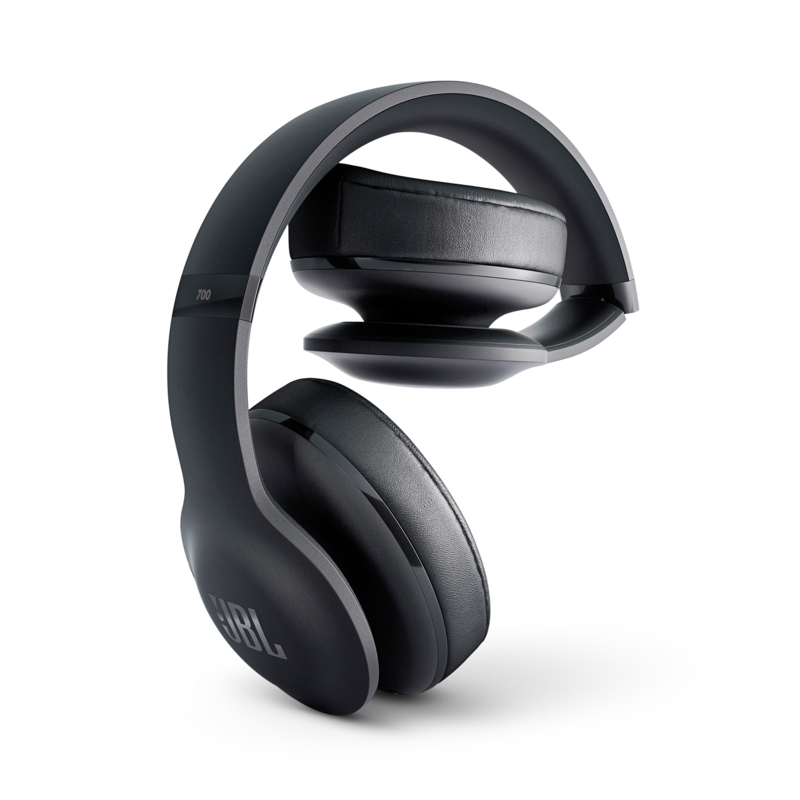 Bluetooth 4.1 enables wireless connectivity, legendary JBL Pro Audio Sound provides a dynamic listening experience, and sculpted ear cushions allow for unprecedented fit, and comfort around your ears. 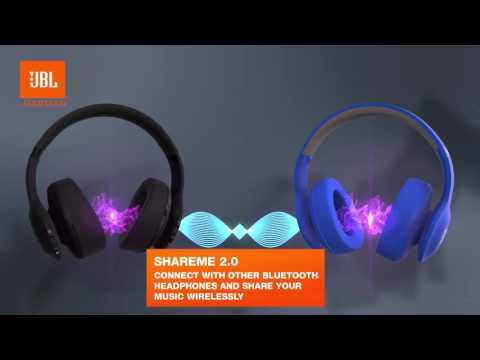 With a rechargeable battery offering 25 hours of performance and ShareMe 2.0 to wirelessly share music, videos and games, now you can dance alone or with a partner free from limits. A built-in microphone also allows for easy call access. 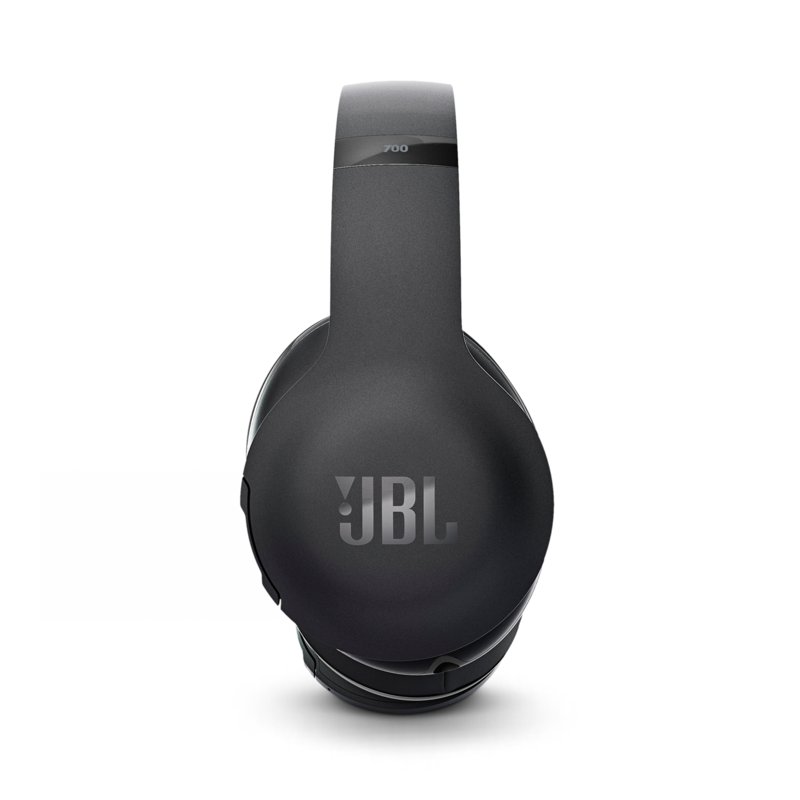 JBL® Everest™ 700 is rated 4.5 out of 5 by 2. Rated 5 out of 5 by benyovics from Beautiful clean tones, comfortable. As many bass as you need. Thanks! 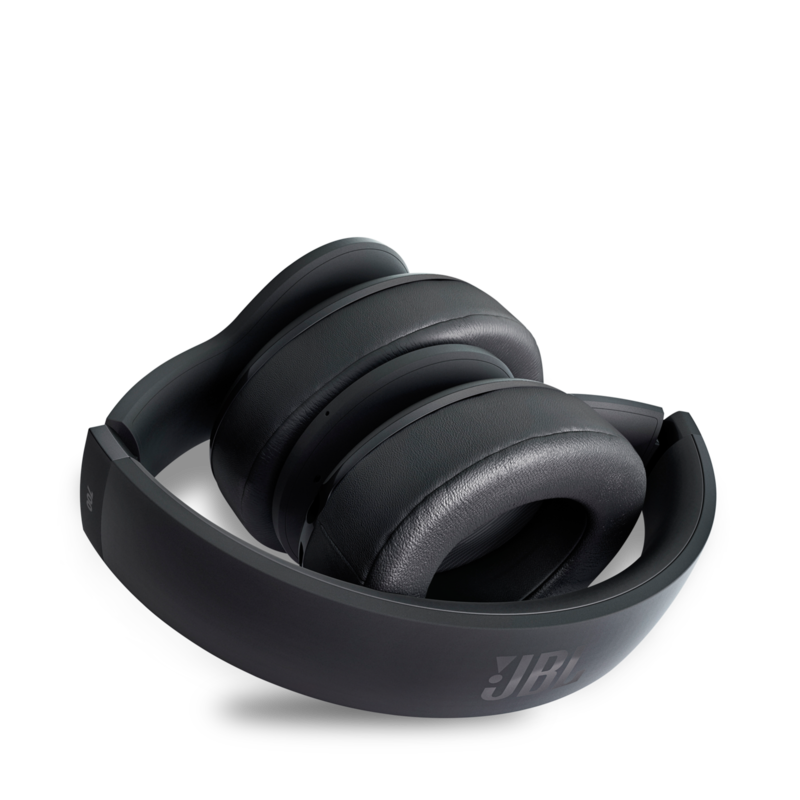 My Everest elite 700 headphones don't connect to my JBL HEADPHONE APP - My firmware is 3.1 and believe its up to date.My headphones are connected via BT and my music plays - when i open the app the headphone doesn't register. Hope you have a fix for me. Scotty, i have the same problem!!! I have the iPhone 7+ with iOX 11.2. 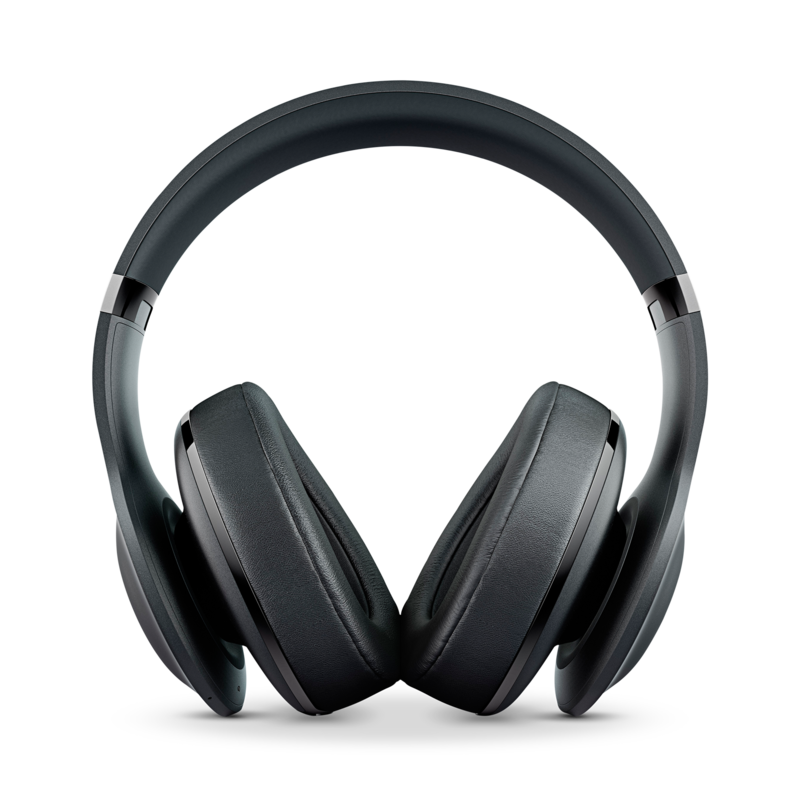 I bought that headphones last week and when i turned on for the first time, the app was OK; but, the next day i updated mi iOX to 11.2 and after that i couldn't connect my headphones with app. I can play my music normally and with another phones (iPhones with 11.2 and 11) and the app goes OK! Please, help me! My headphones(JBL Everest 700) wont turn on this happened suddenly..plz help! Lo pongo en carga y no carga, no se enciende ninguna luz, asta ahora funcionaba perfecto. 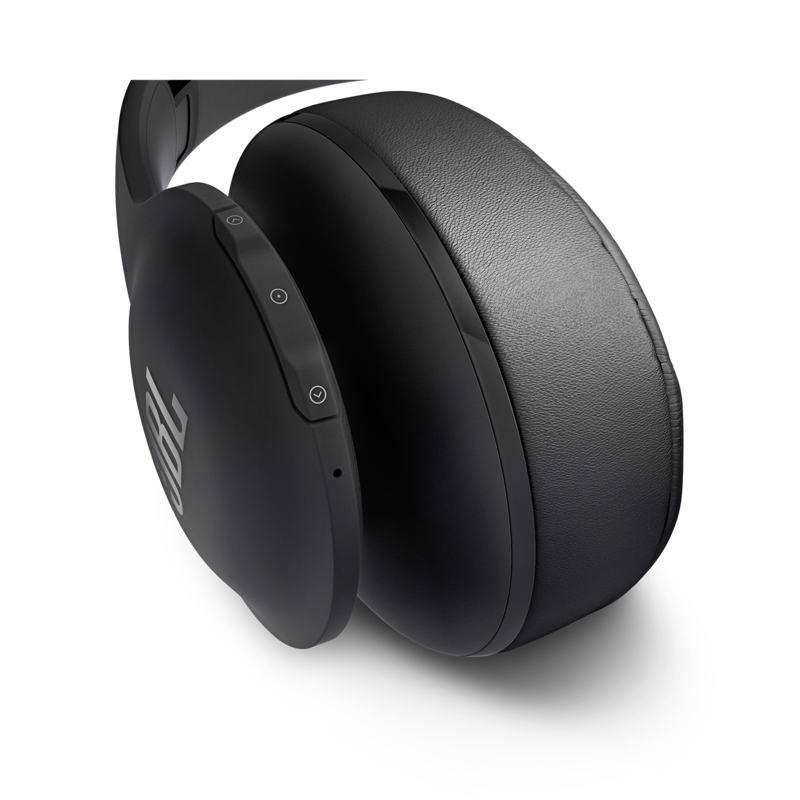 Where can I get firmware update for the JBL Everest Elite 700 model? is it compatible with a bluetooth 4.0 transmitter or could it sycronize with this device?